European ESP company offering 3 major services. 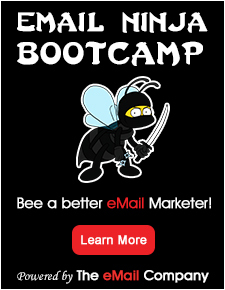 Email marketing platform that allows you to build, send and track your email campaigns. SMTP Gateway services that enables large agencies to outsource deliverability while maintaining focus on their marketing skills.